The Best Dubai Food Blogs from thousands of Dubai Food blogs on the web using search and social metrics. Subscribe to these websites because they are actively working to educate, inspire, and empower their readers with frequent updates and high-quality information. 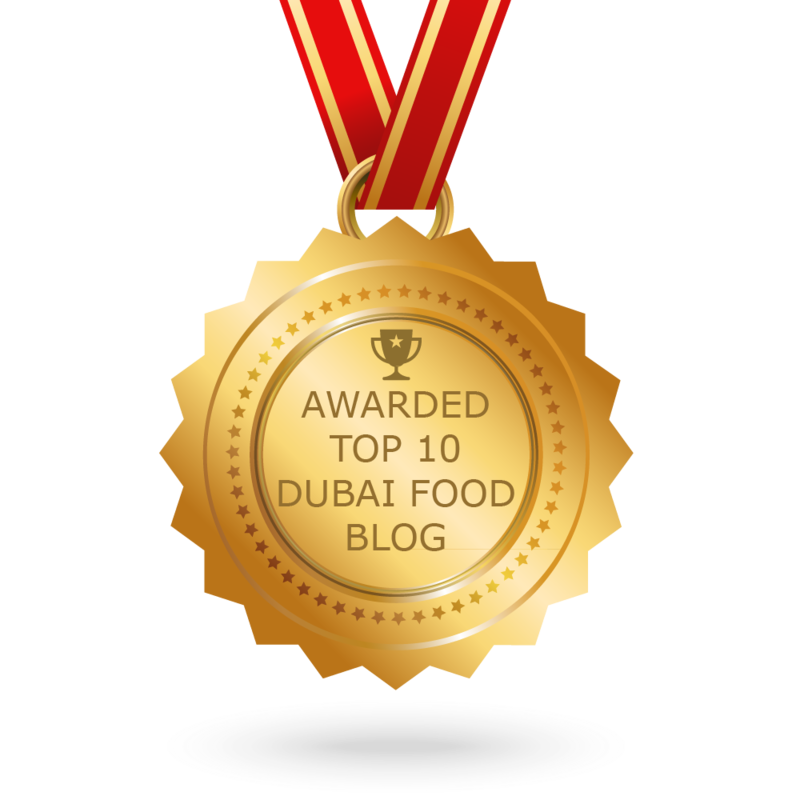 CONGRATULATIONS to every blogger that has made this Top Dubai Food Blogs list! This is the most comprehensive list of best Dubai Food blogs on the internet and I’m honoured to have you as part of this! I personally give you a high-five and want to thank you for your contribution to this world. Dubai Food newsletter is a comprehensive summary of the day's most important blog posts and news articles from the best Dubai Food websites on the web, and delivered to your email inbox each morning. To subscribe, simply provide us with your email address. Dubai, UAE About Blog Dubai Confidential delivers new hidden gems every day. We hunt, test, and review unique things to do, buy and taste in the UAE. Facebook fans 538,638. Twitter followers 39,558. Facebook fans 1,332. Twitter followers 1,315. Facebook fans 2,197. Twitter followers 321. Facebook fans 14,817. Twitter followers 646. Dubai, United Arab Emirates About Blog I live in Dubai. I am passionate about traveling, food, reading, theatre, art, music, fashion, writing, tennis and photography. I love to explore new places, whether it is a new country, or a new restaurant or an art gallery or a play. I am always ready for adventure. This blog will mostly cover food, lifestyle, travel and books. Facebook fans 233. Twitter followers 1,592. Dubai, United Arab Emirates About Blog Long time expat seeks to share unique culinary and hospitality experiences in the UAE and beyond. Facebook fans 180. Twitter followers 542. Dubai, United Arab Emirates About Blog Welcome to Dubai Food Diaries, a blog about my food experiences in and around Dubai. I started this blog to share my passion with you - from restaurant reviews to the weird and wonderful to the latest Dubai food trends. All roads lead to food. Facebook fans 316. Twitter followers 1,605. United Arab Emirates About Blog FooDiva provides Intelligent, impartial reviews of restaurant and food experiences in Dubai, Abu Dhabi and around the world. Facebook fans 5,575. Twitter followers 13,771. Dubai, United Arab Emirates About Blog Thanks for stopping by my corner of the internets! Here we are all about making good quality food. Mostly Greek and Mediterranean cuisine. But other stuff that I love too. Have a look through, let me know what you like! Facebook fans 198. Twitter followers 17. About Blog I am a self proclaimed expert on everything Dubai has to offer. I intend to review the hotels, restaurants and even the malls but most of all, I intend to prove that even though all brunches may seem equal…some brunches are more equal than others. Join us; as fellow foodie and partner in crime Mishal and I navigate through Dubai to bring you honest, unbiased reviews of its restaurants, events, automobiles and street food.